RSC relies on members to make it work, and we could really could do with more volunteers to get involved. It doesn't matter how little time you can contribute, the more members that get involved the better, and for new members volunteering provides a great way to quickly integrate into the club. There's nothing is more satisfying than seeing your own ideas making a difference for everybody. The club needs a constant stream of new volunteers in a variety of roles and inputs. From small tasks to more committed roles, the club would appreciate any time you can offer. Register with us now and we will see what responsibilities are available and you can choose what suits you. No volunteer is asked to do more than they can and initially you would be placed with a coach to get you started. 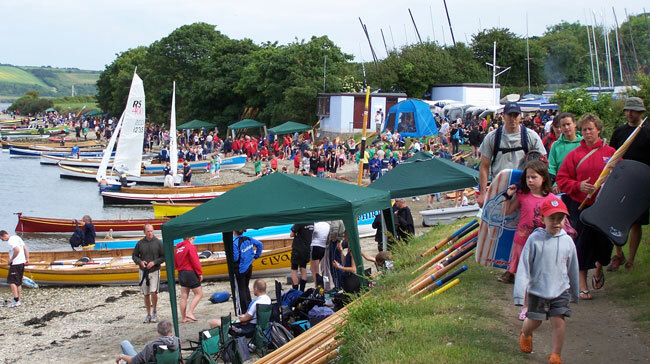 Our goal is to utilise and develop peoples existing skills, whether it's on the water helping to run the racing, in- and-around the clubhouse, or working as part of the various teams and committees – there's plenty of opportunity for everyone to contribute. Not everyone's goal is to get to Commodore but it is possible for everyone. Get involved, register now. Please tell us about your competency levels in your preferred activity.